Porta Ibiza specialises in the marketing of exclusive real estate in Ibiza - mainly via internet, given that the World Wide Web has developed into the world’s biggest sales platform for real estate. 80% of all property buyers are already using this medium to look for real estate. 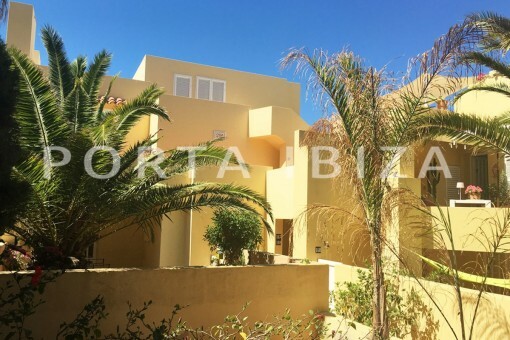 Founded in 2008, Porta Ibiza is developing just as successfully as the Franchise Partner in Majorca who has been active in the market with the real estate website portamallorquina.com since 2005 and is now the Number 1 in the online market for real estate in Majorca. For our sales regions across Ibiza and Formentera we are now seeking dedicated Property Consultants (m/f). You have experience in the industry. You are familiar with the local market. You speak at least two of our correspondence languages (German, English, Spanish). And you want to focus 100% on the acquisition and sale of premium real estate in Ibiza. We will handle all listing management and all back office work. We also offer an above average share in our success, with commissions of up to 40%. Porta Ibiza Licencia Ibiza is the Porta Mondial Master Franchise Partner. The sale of real estate is negotiated by independent Franchise Partners and Property Consultants. Send your CV with salary expectations and possible starting date via the following application form.